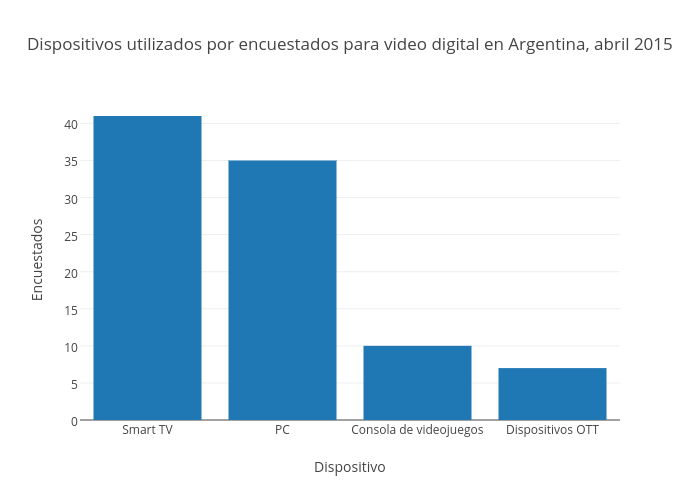 According to the report, Usuario Online 2015, from analyst firm Carrier y Asociados, Netflix has been, without any doubt, the driver behind the OTT boom in Argentina. Indeed, 22% of homes with a broadband connection are subscribed to video-on-demand (VOD) or streaming OTT TV platforms. 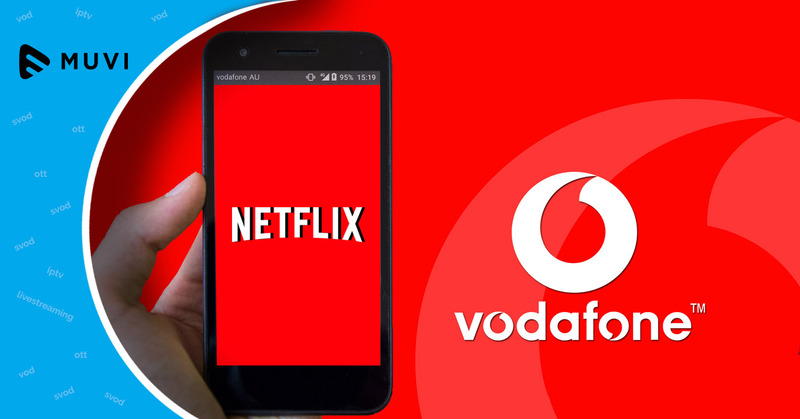 Over 80% of OTT users in Argentina are currently using Netflix, although that doesn’t mean they’re subscribing to the service, as the multiple accounts are commonly shared between different homes, according to Carrier y Asociados. Following Netflix in second and third place, by some distance, are Telefónica’s On Video and Telecom’s Arnet Play. As has been pointed before, such OTT usage doesn’t drive cord-cutting, as streaming and VOD services are seen as a premium complement to pay-TV. Indeed, the more complete the pay-TV subscription, the higher penetration of OTT services.